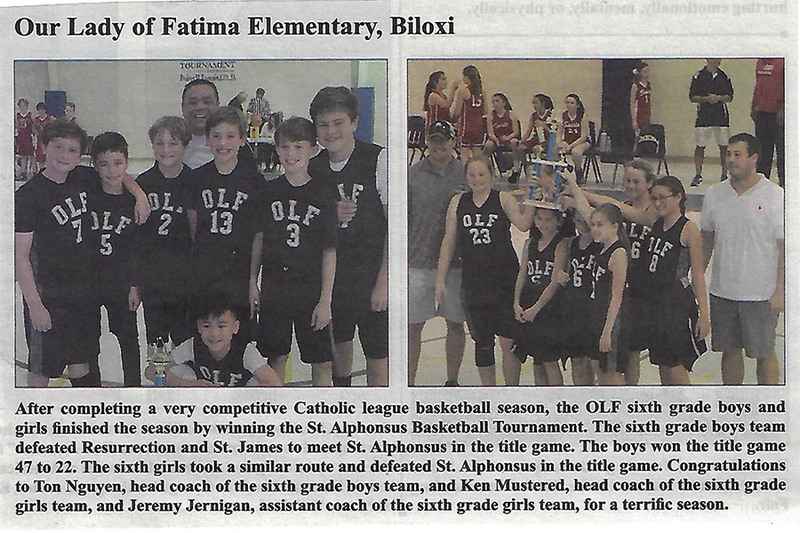 OLF Elementary participates in the Biloxi Diocese Catholic Basketball League. 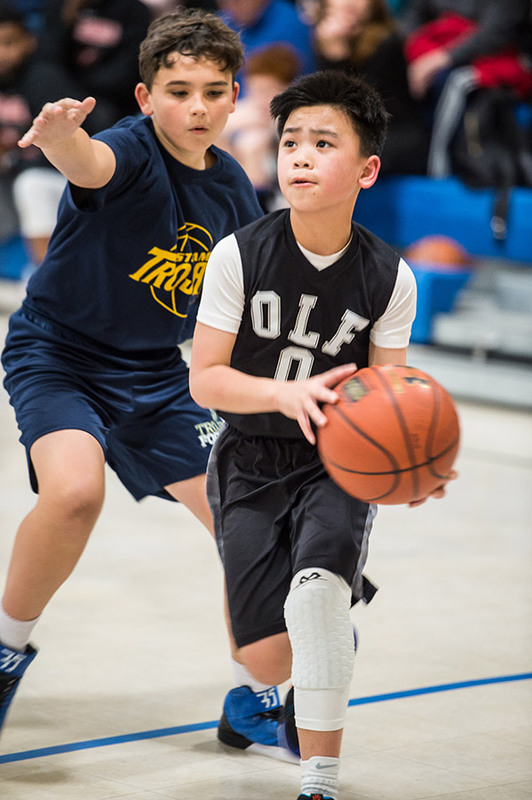 OLF Elementary fields boys and girls teams from grades third to sixth grade. 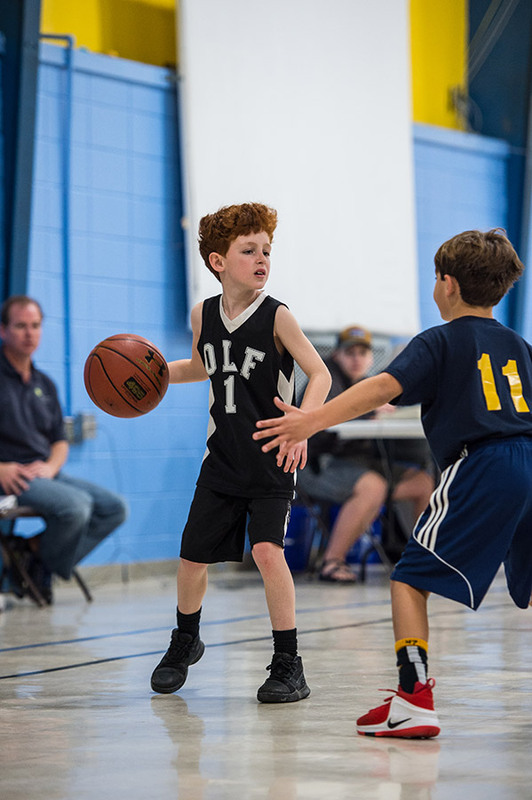 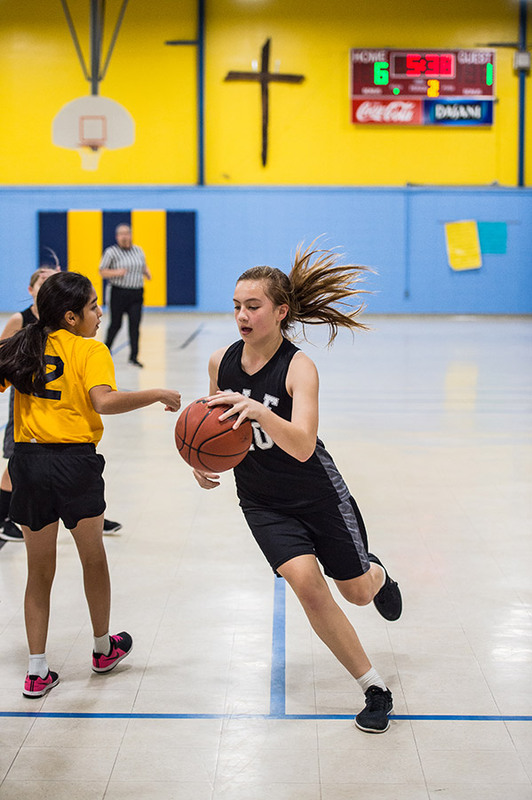 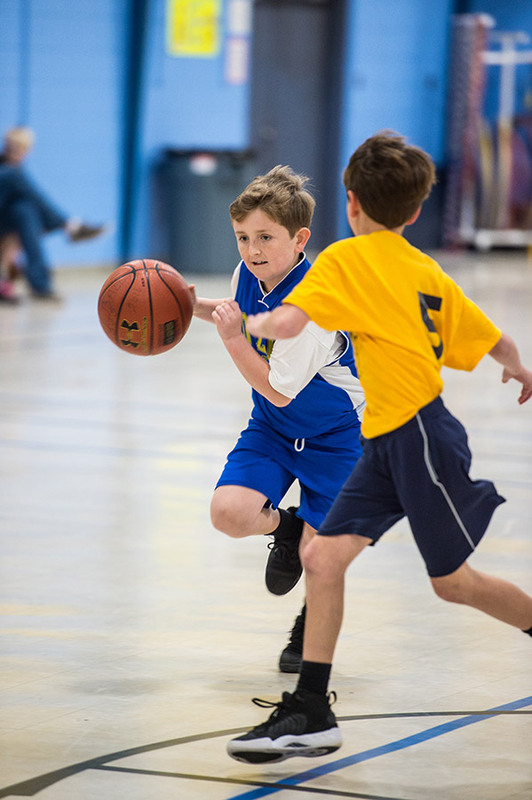 Games are played in January and February leading up to the end-of-the-year tournament held at St. Alphonsus Catholic School in Ocean Springs. 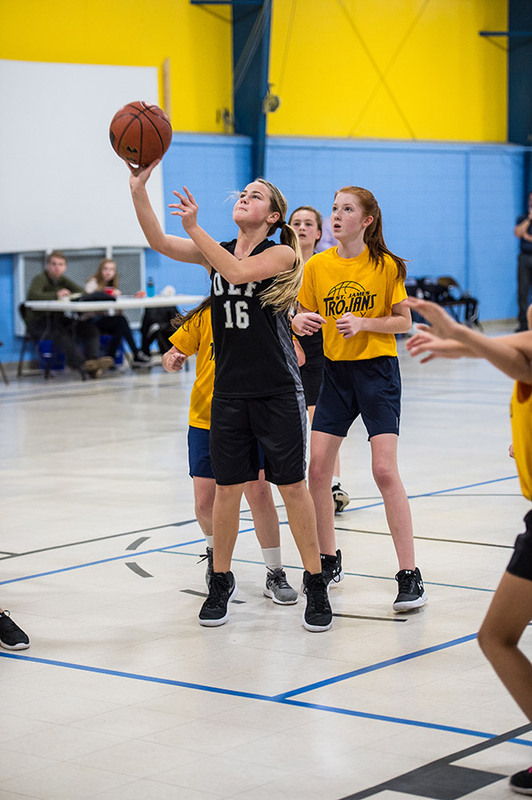 In 2018, the boys senior team and the girls senior team captured first place at the St. Alphonsus tournament.